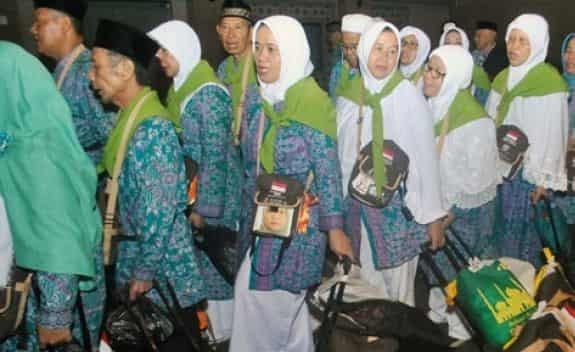 - Those Umrah pilgrims, most of them are arrived from Lombok, West Nusa Tenggara paid between 50 million Indonesian rupiah to a travel agent in Indonesia for a Hajj trip. However, when they reached Makkah they were asked to pay more 500 riyal to get back their passports from the local guide. - Saudi security authorities arrested 116 Indonesians including those who entered in the Kingdom illegally while on raid as they were living in the same building.